Now we’re going to talk about home births. As late as a century ago, most women gave birth at home with midwives present. Today in the U.S. around 1% of women have their babies out of hospitals and often at home, but that number is on the rise. 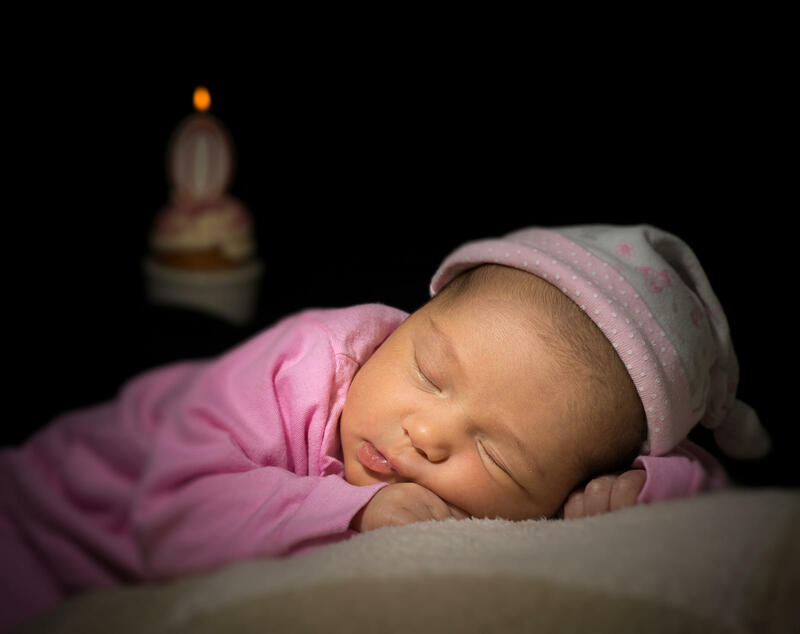 The Centers for Disease Control, C-D-C, says home births rose by almost one-third from 2004 to 2009. Now they seemed to have reached a compromise. To get a clearer idea of how it might work, we contacted Certified Professional Midwife Alexa Richardson. She is President of the Association of Independent Midwives of Maryland.